It wasn’t long ago that cruise control was a rarity on most vehicles. Usher in the soon to be standard feature of adaptive headlights. Safety isn’t all on the driver’s shoulders anymore. 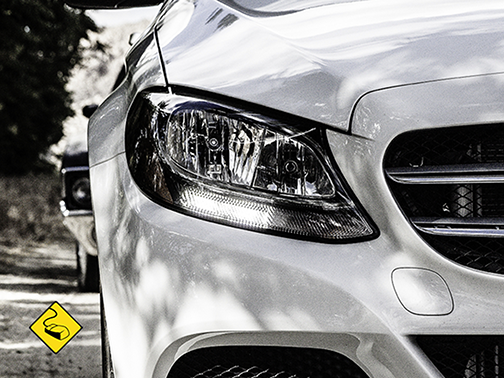 Adaptive headlights provide a safer driving experience. It uses sensors to make intuitive changes on the fly. Adaptive headlights move and adjust to your driving style and environment. Speed raises the lights, slowing down lowers them and with the slightest turn of the steering wheel, your headlights illuminate around the corner before you get there. Impressive right? Well, that’s not all. These lights even come with an auto-off setting so as to not blind oncoming traffic. Gone are the days when you were told to turn your high beams off and on during night time car trips. This technology is fairly new to the market. As a result you can expect pricing to be a tad bit expensive. Isn’t your safety worth upwards of $1000? Of course it is. If you have an older model car without this feature you can add it to your everyday driver or weekend escape on four wheels. Defensivedriving.com has a ShopperApproved rating of 4.7 based on 81047 ratings and reviews. sign up process is quick and simple! Easy and fast to sign up for. I enjoyed the intuitive ease of use. Quick and to the point!